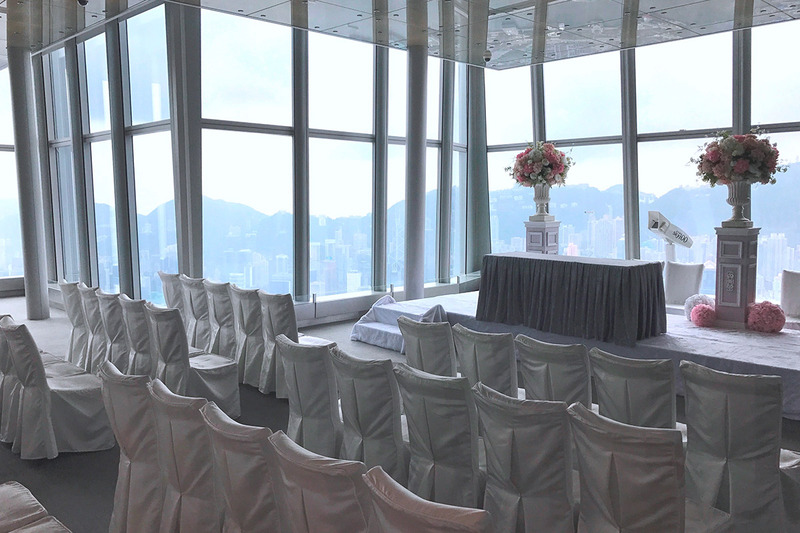 The most unique location to experience an unforgettable Big Day at our Central View Zone, speak the wedding vow along with the gorgeous Victoria Harbor will surely be one of the most touching moments in your life. 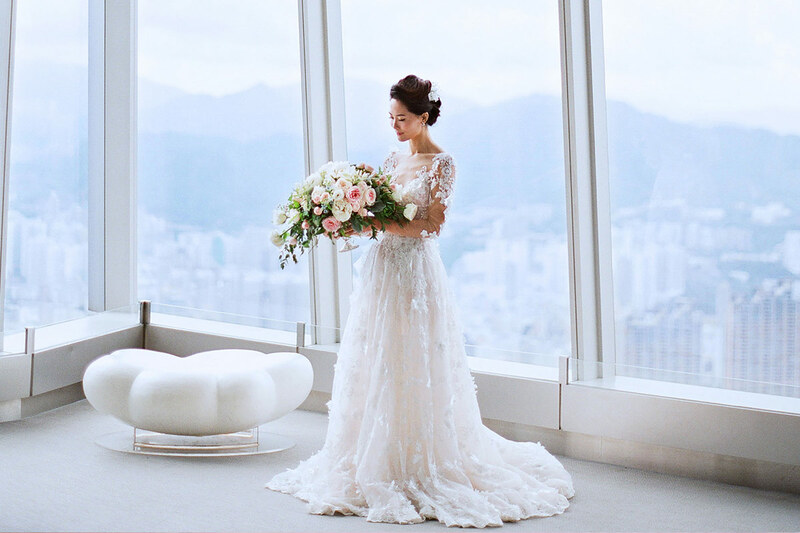 Our wedding packages offer a range of menu choices from intimate cocktail reception to stylish dinner in the sky. 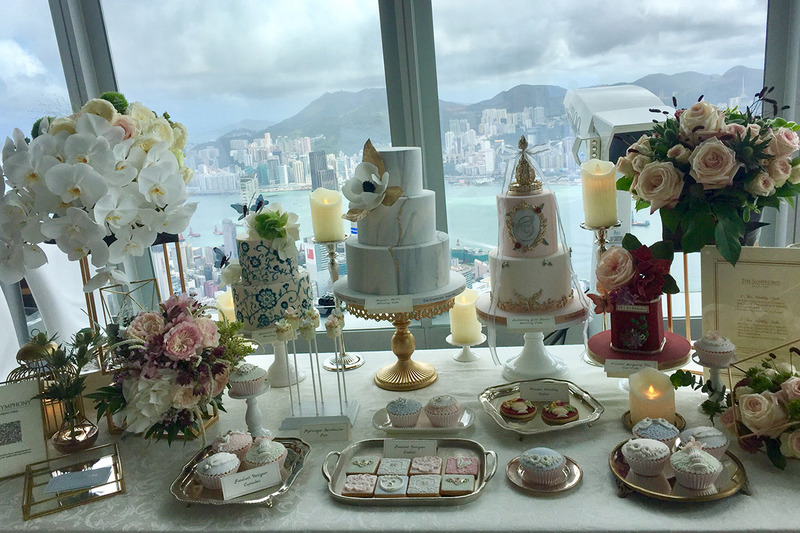 Share the joy you and your guests who will gather to mark your special day. Please contact us at (852)2613 3833 for more details or fill in below. I have read and agree with the Customer Data (Privacy) Policy. I do not want to receive any promotional materials from sky100. 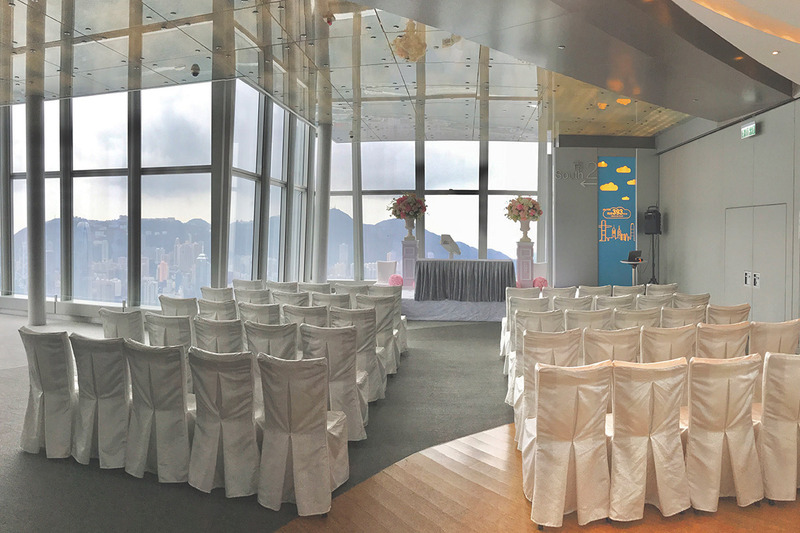 Copyright © 2018 Sun Hung Kai Properties Limited. All rights reserved.